Ondo youths threatens to shut Benin-Lagos expressway over continued electricity blackout – Royal Times of Nigeria. 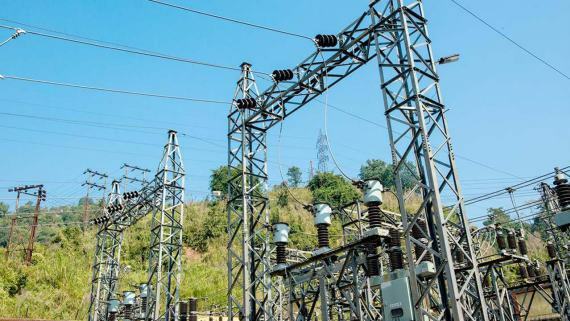 Following the continued blackout in the South Senatorial district of Ondo State, youths from the 4 local government areas, have threatened showdown with the Federal and State government for turning deaf ears on the persistent power outage in the area. The youth from the area under the auspices of the Ondo South Advancement and Consultative Forum which handed down the threat at the weekend also threatened to close down the Benin-Lagos expressway in protest against the non-supply of electricity to the communities in the Ondo South Senatorial District of the state. The youths who condemned the attitude of the subsequent government in the state to the blackout stated that thousands of residents of the communities in the 5 out of 6 local government areas in the senatorial district have been living in darkness for over 10 years.